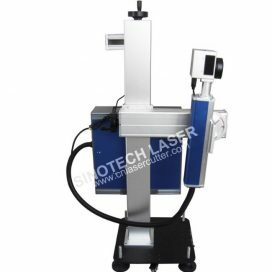 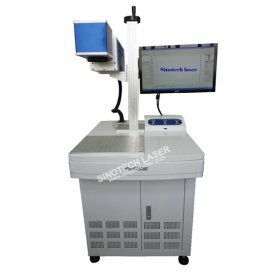 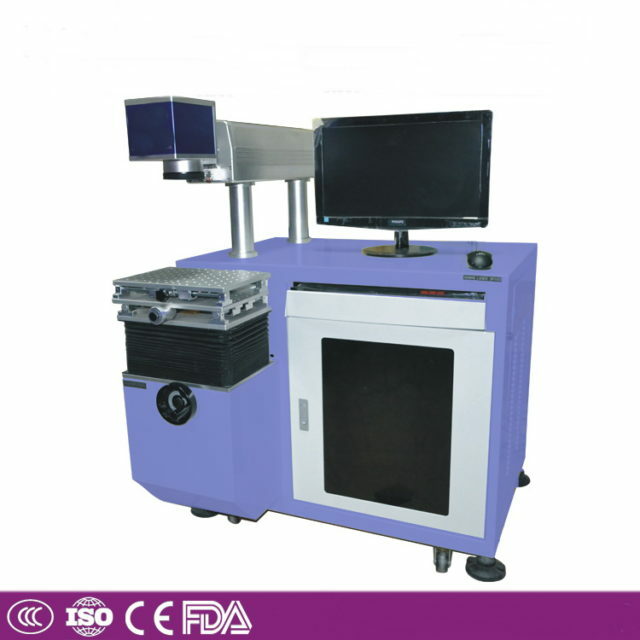 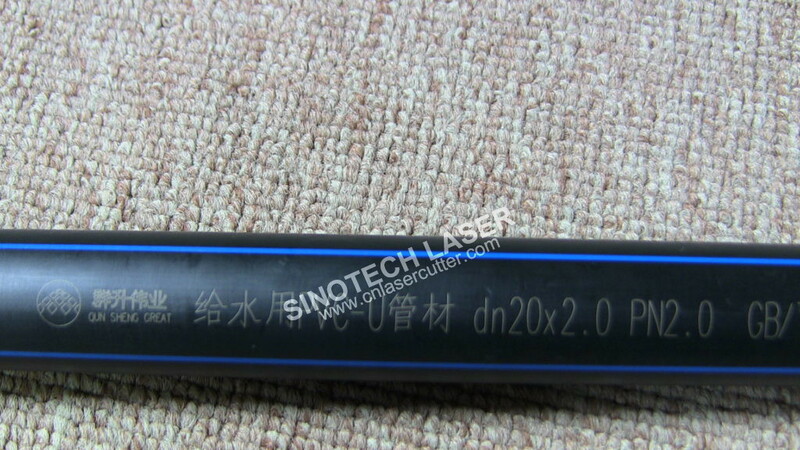 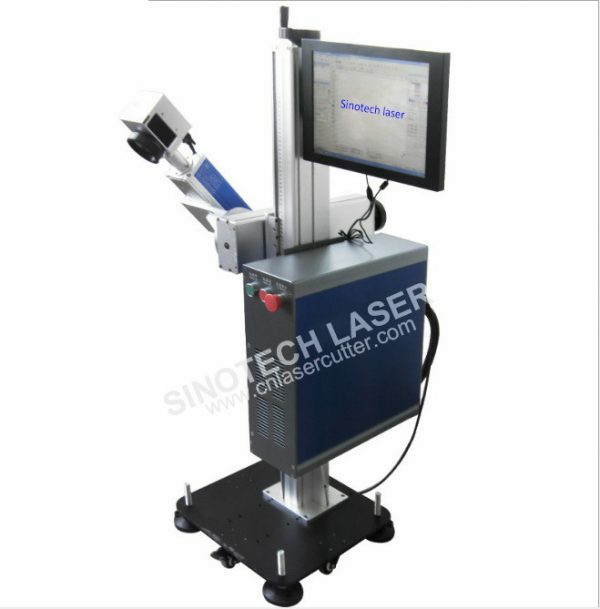 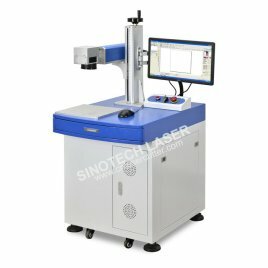 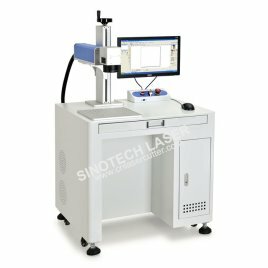 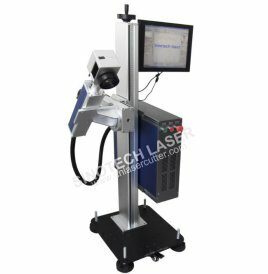 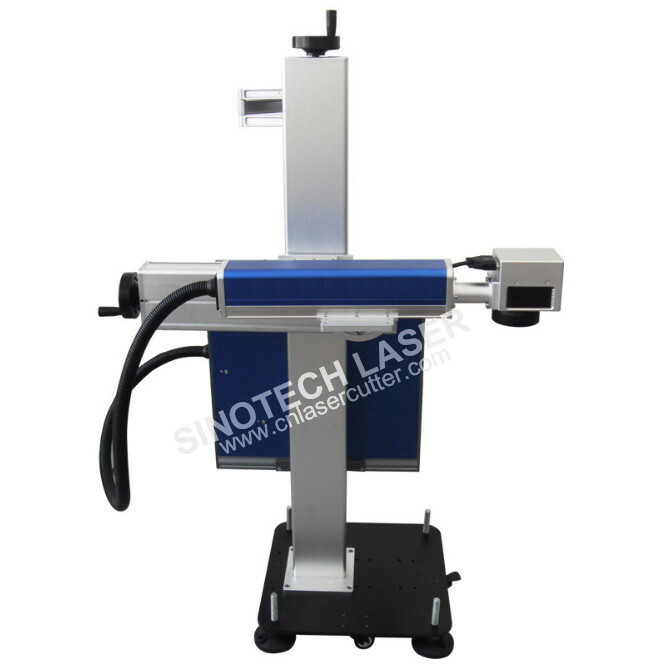 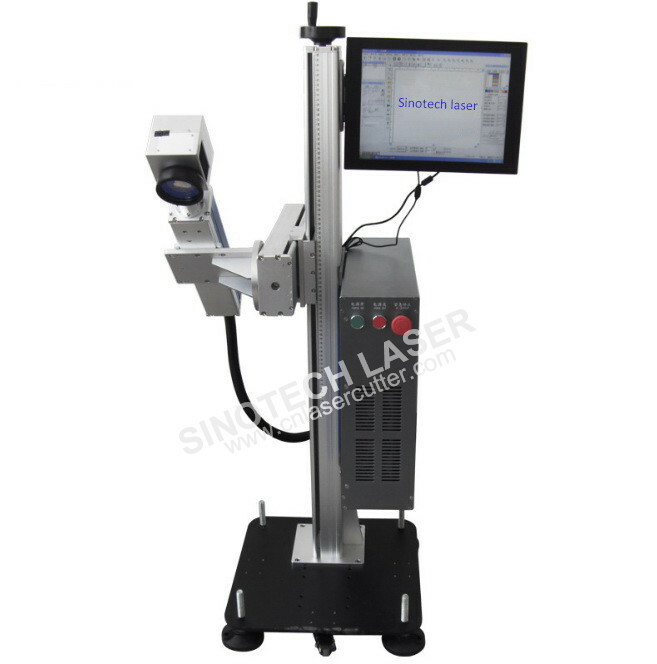 FLY-MK20 On-the-flying laser system is an ideal equipment for assembly line laser marking and laser coding for product traceability and regulation marking. 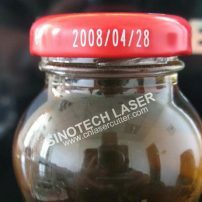 A true On-the-fly technology: product package moves while being laser coded and marked. 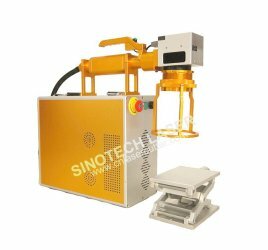 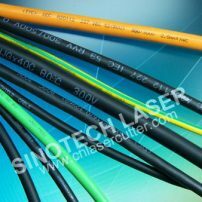 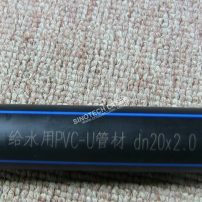 It can be installed flexibly, easily to the assembly lines even in extremely complicated production lines. 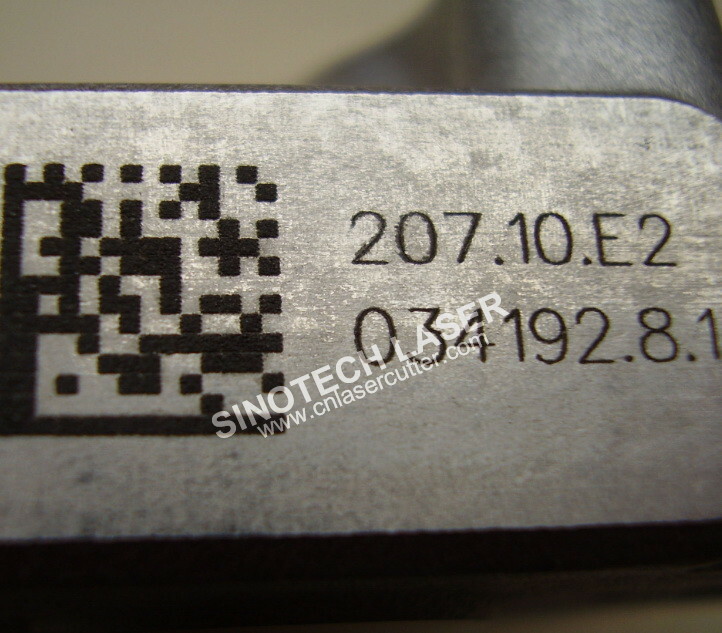 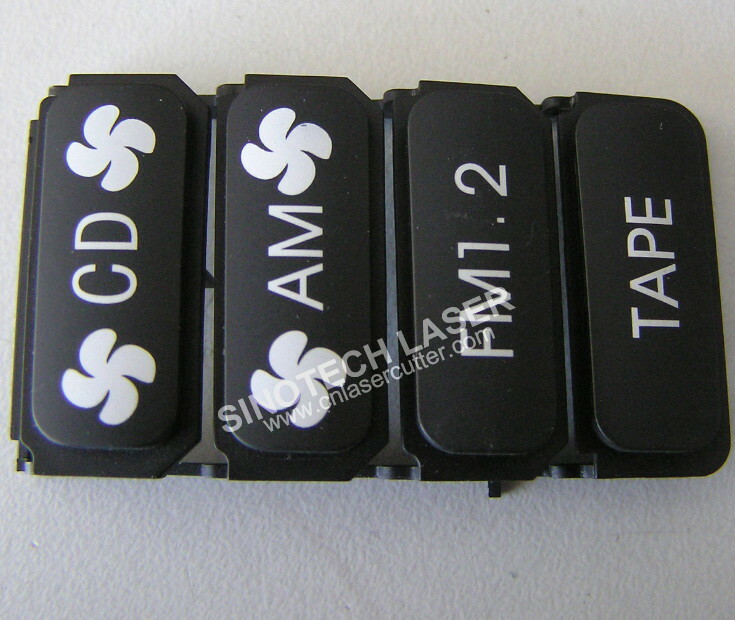 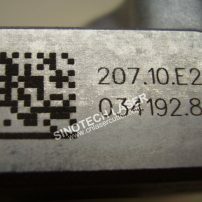 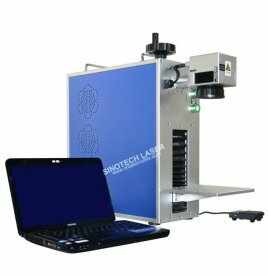 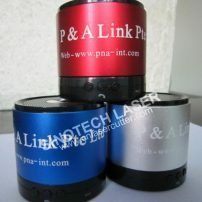 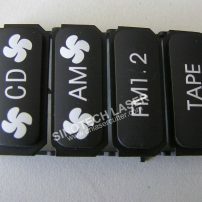 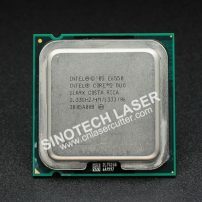 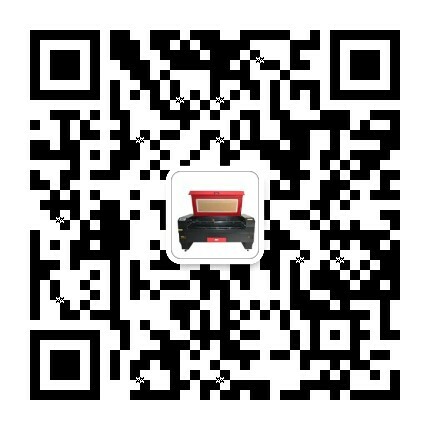 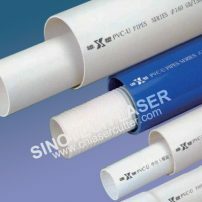 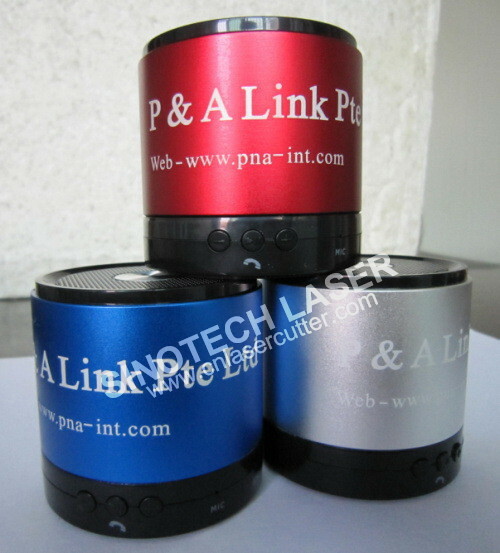 “Marking on-the-Fly” refers to the ability to laser code on a product while it is moving, thus offering a high production, high precision laser coding solution.The flying laser coding printer can print marks, codes,characters on various metal materials without corrosion and no toxicity, no pollution to environment. 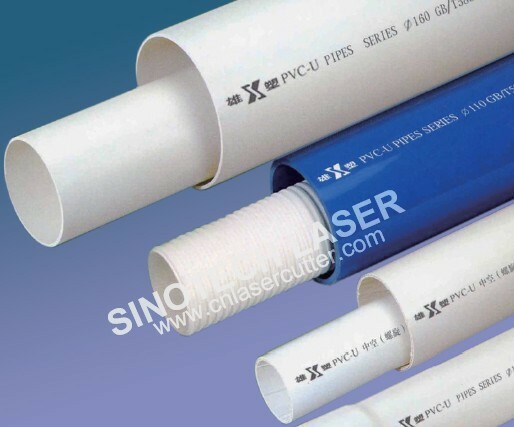 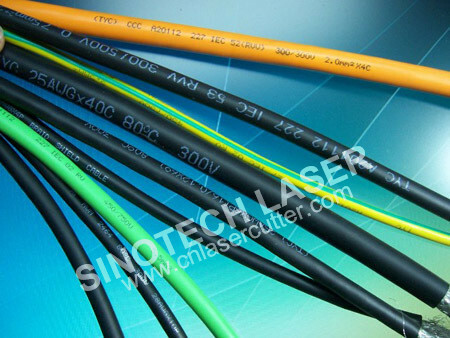 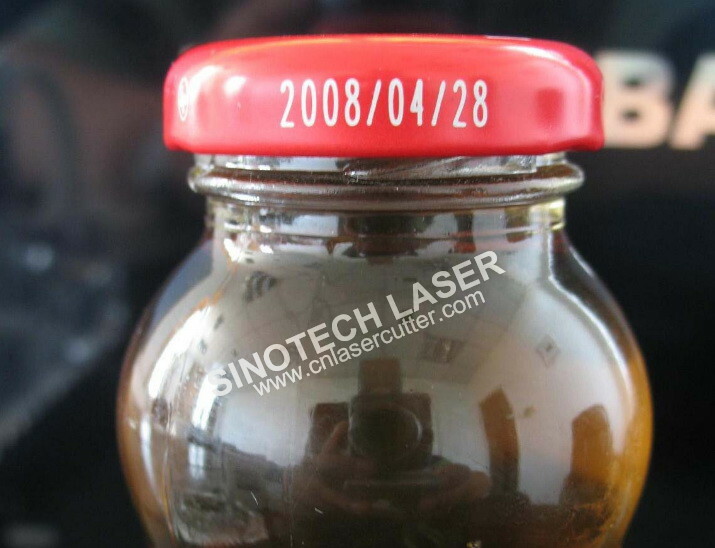 Laser coding technology has gradually replaced ink coding, realizing low-cost, environmentally friendly, energy-saving and efficient high-tech technology! The online Flying laser coding and printing machine series have been specially engineered for high-speed tobacco, pharmaceutical and extrusion manufacturers, delivering better mark quality, higher efficiency and a dramatically smaller marking unit than traditional solid-state laser systems.